Employees play an integral role in a company’s success equation. Thus, it becomes the responsibility of every organization to ensure the safety and physical well-being of its employees. One of the primary ways to ensure this is by giving them training about workplace safety. But traditional training methods make companies neglect the importance of safety training because of the enormous time and money they consume. Since every employee needs safety training, for a multinational company with its employees spread across the globe, it is not possible to gather all its employees together at one place. The tedious nature of the traditional instructor-led training compels companies to restrict safety training sessions to a maximum of one in a year. Because of this reason, employees may not remember the safety procedures when it actually matters. The lack of monitoring and feedback mechanisms in traditional training makes it difficult for the company to track each employee’s learning progress and retention. 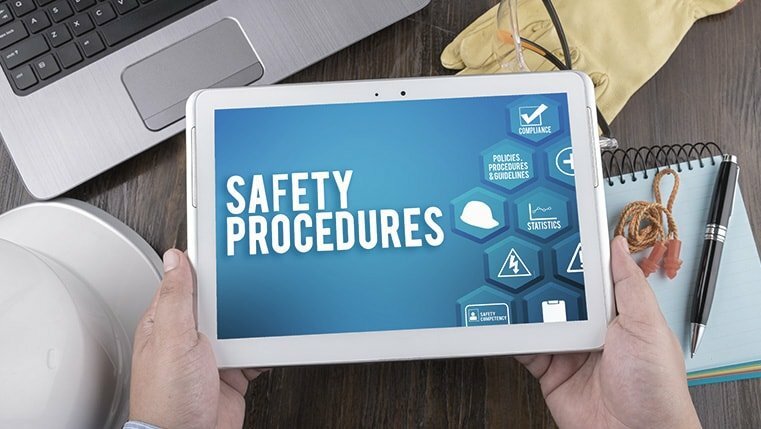 E-learning provides interactive online safety training based on industry best practices and international standards established by OSHA, the EPA and others. It employs digital methodologies and training approaches that engage even the most reluctant of learners. Game-based learning, video-based learning, and infographics are the three major e-Learning strategies that can be used to make safety training interesting and interactive. Game-based Learning: Helps employees take safety training in a stress-free and fun-filled environment and achieve the desired learning outcomes. It takes learners to a relatable virtual environment, enabling them to respond appropriately to real-world challenges such as a workplace injury or fire breakout. Video-based Learning: Awareness training on safety issues often becomes tiresome as they mainly consist of endless slideshows on dos and don’ts. Video-based learning enables multi-sensory learning with the help of images, sound and text, thus giving the learner a better insight on the safety measures. Infographics: As the Chinese proverb says, “One Picture Worth Ten Thousand Words”, infographics serve the same function by explaining important and complex information in their simplest form. For example, an infographic on ‘Actions to be Performed While Maneuvering a Load’, aimed at reducing workplace injuries, with visually appealing images, will inform employees on the possibility of manual handling injuries. In some situations, training programs need to be broken into several modules. eLearning helps deliver consistent training in such scenarios. Through eLearning, the modules can be well connected and presented in a proper sequence. The possibility of translating eLearning courses increases the employee’s receptiveness toward safety training. Courses translated into their regional languages will give employees a sense of belonging to the course. Microlearning provides training content in the form of information nuggets. The challenge with safety training is, a large amount of information is available for sharing. Learners can get easily bored with such lengthy modules. 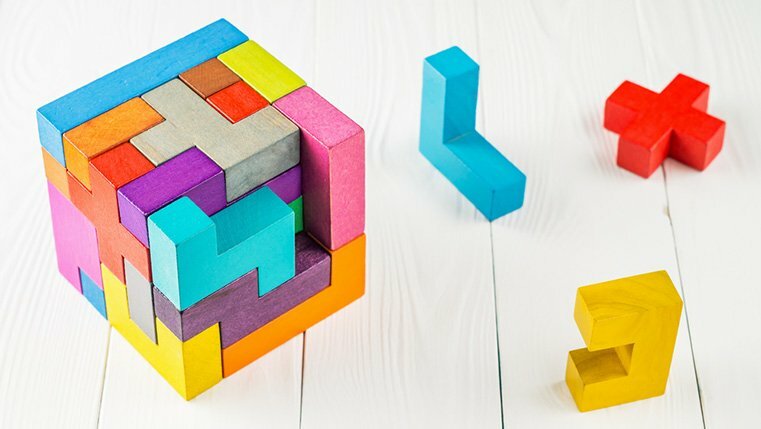 In microlearning, you can divide the learning content into bite-sized modules of short duration. Microlearning is easily compatible with mobiles. Thus, a blend of microlearning and m-learning will make the safety training course handy to employees. Training provided through mobile phones in micro formats will keep the employee engaged and make knowledge available at the point of need. Employees working indoors have the infrastructure to go through the online safety training content. Field workers and technicians who do not get time to spend at the office can take the safety training on their mobile phone, thus saving working hours. The incorporation of microlearning in e-learning thus provides a comprehensive safety training. For example, a training on the precautions to take during a fire accident containing, an evacuation route map and user-friendly instructions of the equipment at the site, can serve as microlearning assets to train employees on safety measures. In short, online safety training will develop a safety culture, meet legal obligations, avoid the agony caused by accidents, reduce financial loss, and ensure employee safety. Employee performance and efficiency will be enhanced when they have ensured that their workplace is free of risks and accidents. Giving easy access to safety training reduces injury and illness rates and improves workforce performance in the long run. What Makes Microlearning Add Value to Organizational Training?